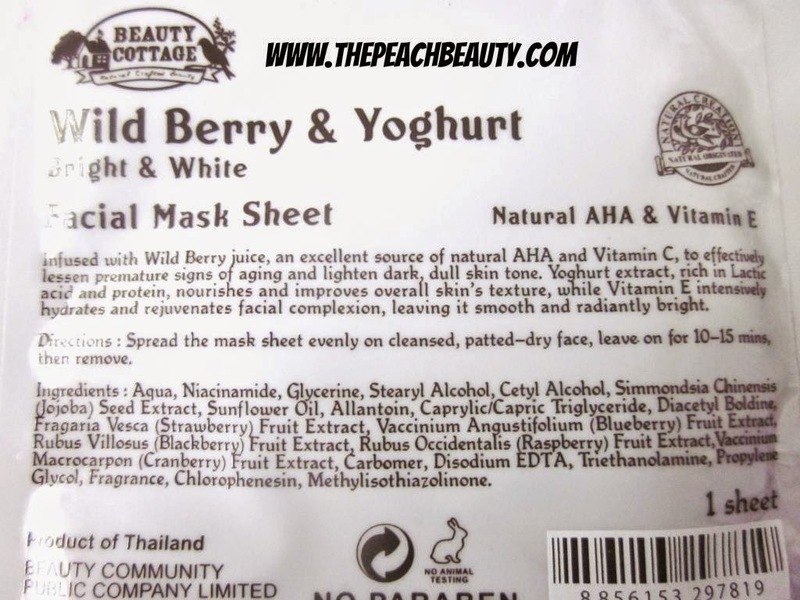 now i got review about wild berry & yogurt facial mask sheet..
it's still to be continue from my previous post..
in my previous post, i wrote about facial foam. 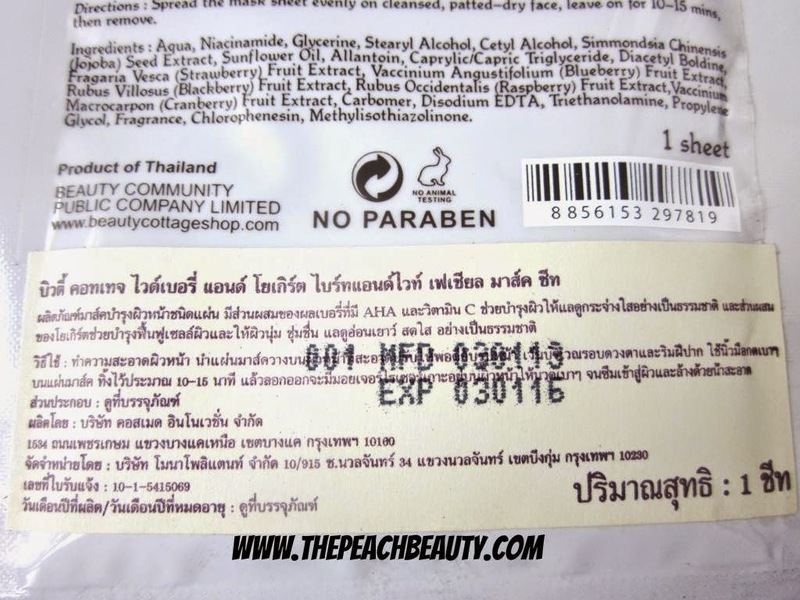 now i got facial mask sheet must write for the review..
once again, this product is from Thailand..
the fragrance is so fresh and yummy..
can't understand any single word. 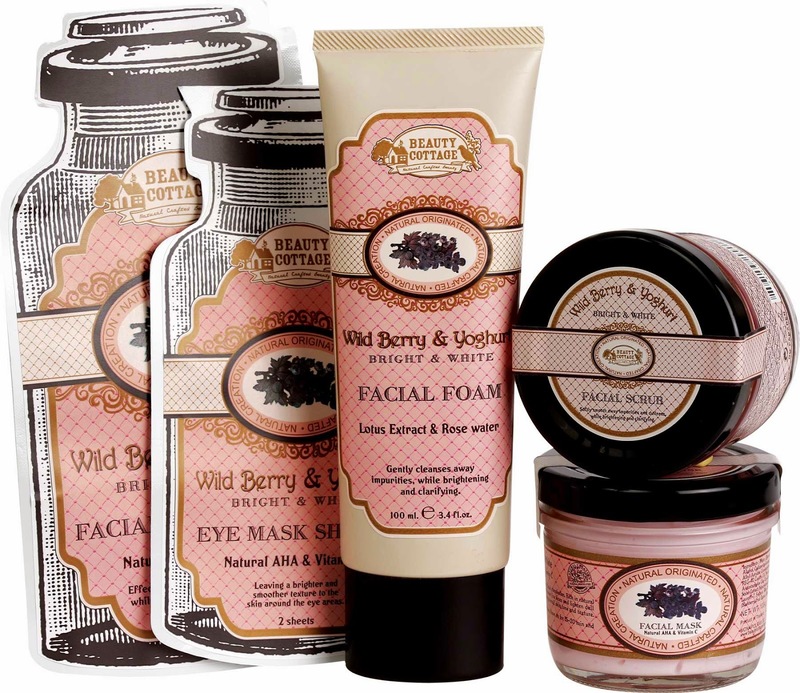 Wild Berry & Yogurt Facial Mask Sheet: infused with wild berry juice, an excellent source of natural AHA and vitamin C, to effectively lessen premature signs of aging and lighten dark, dull skin tone. yoghrut extract, rich in lactic acid and protein, nourishes and improves overall skin texture, while vitamin E intensively hydrates and rejuvenates facial complexion, leaving it smooth and radiantly bright. 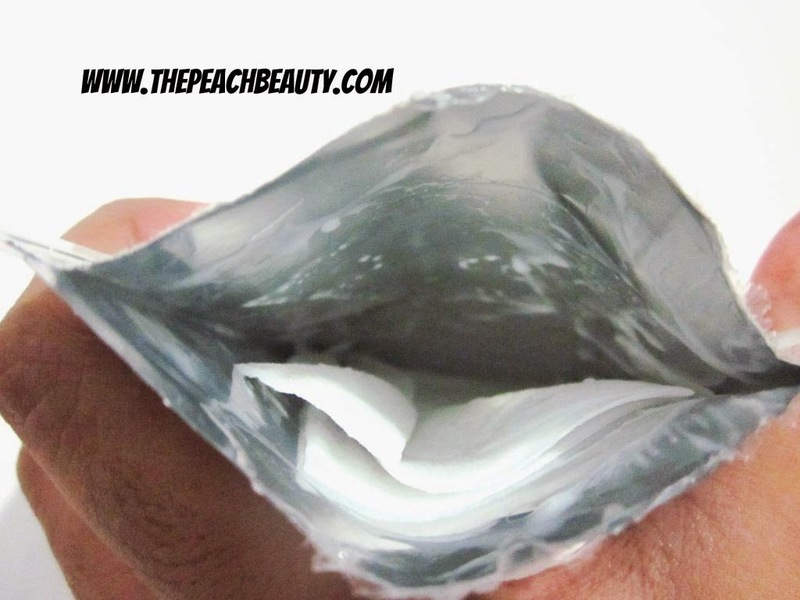 Directions: spread the mask sheet evenly on cleansed, patted dry face, leave on for 10-15 mins, then remove it. and the function is effective brighten and smoother while nourishing and revitalizing. 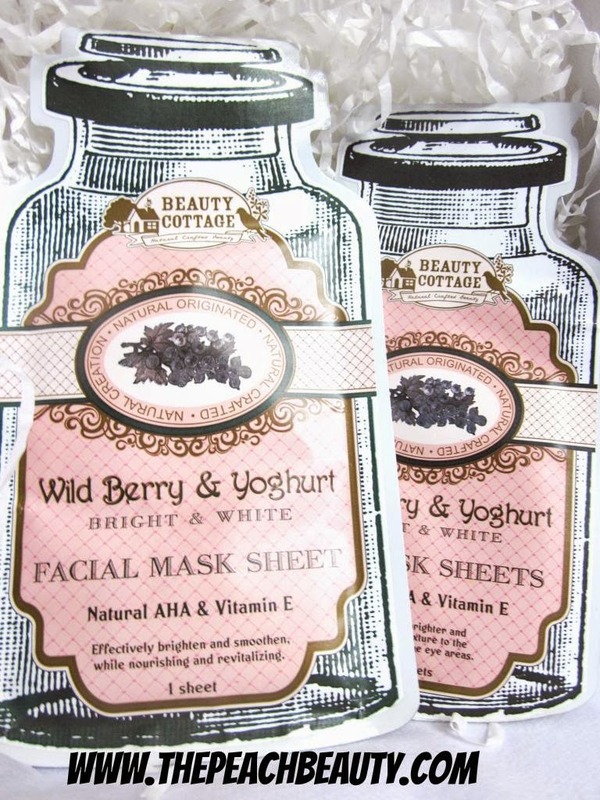 the packaging is so cute and creative..
i love the fragrance is so fresh and i feel like masking my face with yogurt and candy..
and also making my face is so softer and brighter after using this product..
How Much Does It Cost Wild Berry & Yogurt Facial Mask Sheet? 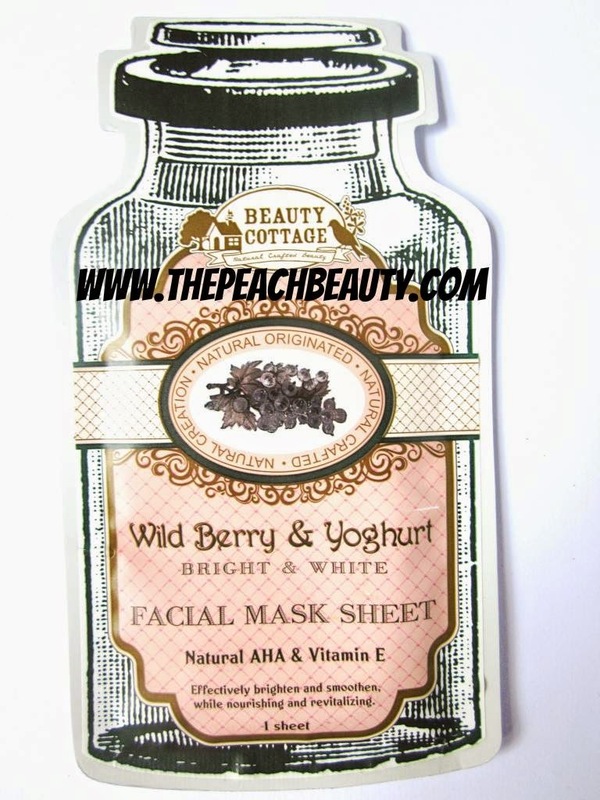 How to purchase Wild Berry & Yogurt Facial Mask Sheet? Perhaps I'll give it a try if I can get a hold of it. haha. this is very comfortable to using on your face..
i can guarantee about it ..
yuk mari jenggg di beli produknya di outlet-outlet kesayangan anda.. 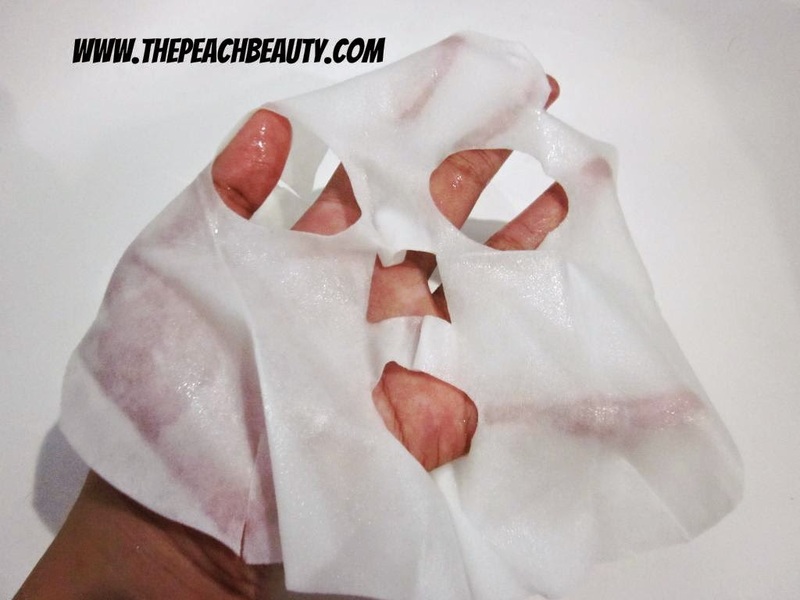 I love using sheet masks. And the packagings so cute! the packaging def mad love! !so princess and sweet! and the fragrance is so good. i love the packaging, so feminine and pretty! Love the packaging. and berry + yogurt?! Double dose of happiness! 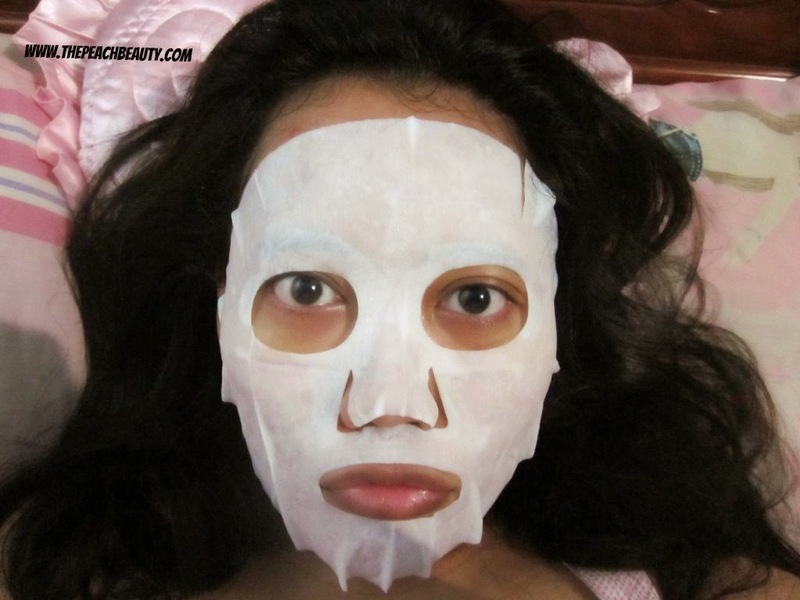 this is what girls are talking about..
Maakk,, ini ga kayak pengen ngejilat2in maskernya ga sih karena wanginya?? Hahahaha..